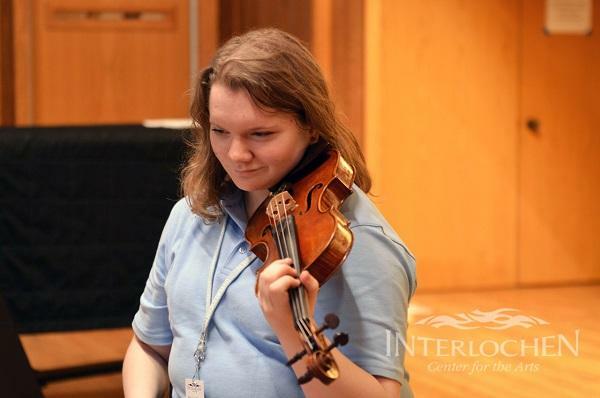 Every summer at Interlochen Arts Camp, sixteen students study in the Advanced High School String Quartet program. The students are divided into four string quartets. They learn entire quartets together as a group. The students recently visited IPR's Studio A and performed Beethoven's String Quartet op. 59, no. 1. 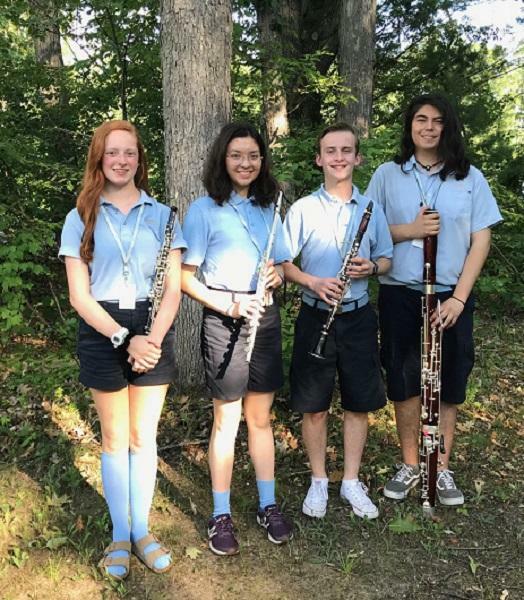 Each student quartet performed one movement. Listen to the entire performance below. 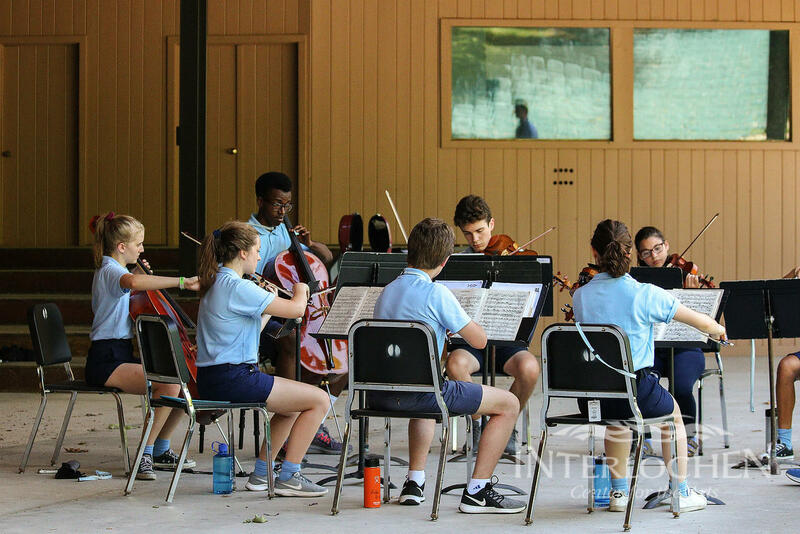 Hear the students in the Advanced High School String Quartet program perform a recital in the Fine Arts building on Thursday, August 2 at 8 p.m. Click here for more information about the performance. The musicians are Solveig Geenen, Hannah Lee, Alicia Pucci and Calder Lewis (movement 1); Isabel Chen, Sarah Beth Overcash, Christina Mirro and Alex Shier (movement 2); Archer Brown, Yu-Jen Weng, Albert Zhou and Heechan Ku Neethiven (movement 3); and Amir Kadamani Gonzalez, Julia Sellman, Emily Whitney and Maximus Gurath (movement 4).